The Royal Hussars was a cavalry regiment of that existed between 1969 to 1992. The Regiment was formed when the 10th Royal Hussars and 11th Hussars were merged to form the Royal Hussars. It served primarily in Germany during the Cold War, as a heavy armoured regiment. The Regiment also undertook several tours of Northern Ireland during the troubles. 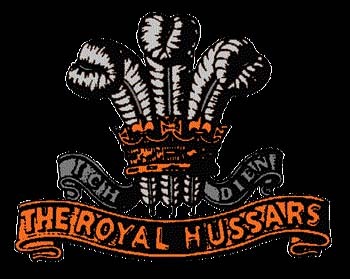 The Royal Hussars were merged in 1992 with the 14th/20th King’s Hussars to form the The King’s Royal Hussars.